Dilmah does it for me.. 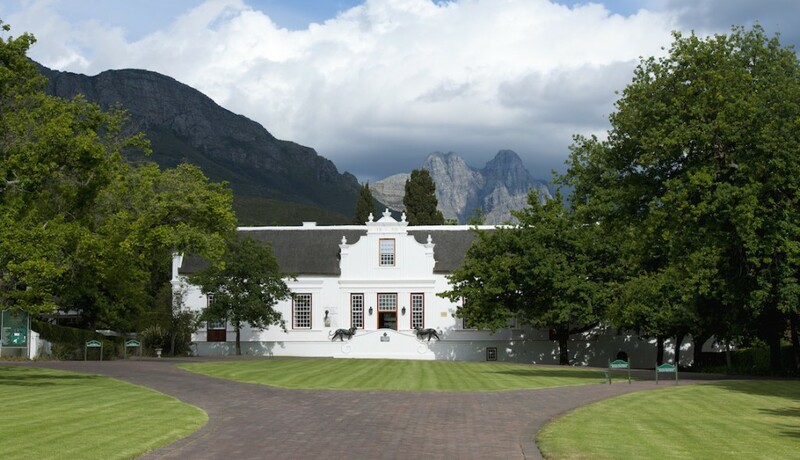 In the late 1960s, I was working as a trainee at Lanzerac, the luxury country house hotel in Stellenbosch. Owned in those days by David Rawdon, Lanzerac was a legend in its own lifetime. The first country house hotel to serve a buffet breakfast, the Sunday Night Suppers were a legend and the Cheese Lunches, for which we charged a princely 95 cents, still imprinted on the memories of people now in their seventies. The hotel was also a favourite of the English Swallows who came out to South Africa each year on the Ellerman and Bucknall or the Union Castle liners. One such couple who I got to know quite well were Gervase and Elspeth Huxley. 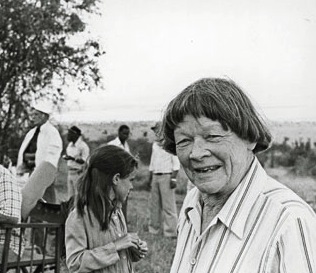 She of course famed as a writer and well known for her wonderful book about life in Kenya, The Flame Trees of Thika. He less so. 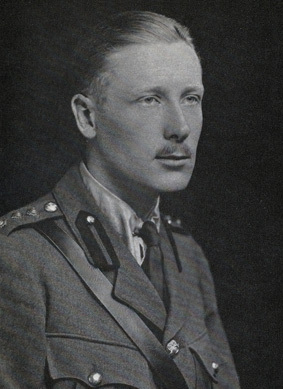 Nevertheless he had a distinguished military career, one in the Ministry of Information and ended his rich working life as the head of the Ceylon Tea Propaganda Board, a job that required him to travel around the world, encouraging people to drink tea. I took them on a trip to Malmesbury, as they lived in Malmesbury in Gloucestershire and she had an introduction and a letter of greeting for the Mayor of Malmesbury. Gervase Huxley imprinted something on my brain when he said to me “Drink tea my boy, but be sure it comes from Ceylon!” Essentially I have followed his advice, though I must confess that Assam and China do get a look in at times. Currently my daily tea of choice is Dilmah, the 100% Ceylon Tea, even though there are some wonderful choices to be made. 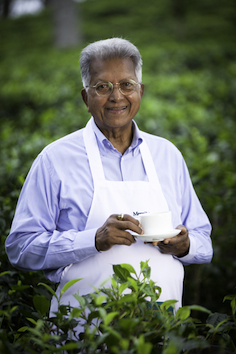 Dilmah’s founder, Merrill J. Fernando, declared his commitment to tea when in the 1950s he devoted his life to tea. Four decades later he was joined by his two sons, Dilhan and Malik (after whom he named his Dilmah Tea) who share his passion. Today, nearly sixty years on, Merrill and his sons – the Fernando family – have acquired the expertise to grow tea, pack and offer consumers around the world only the finest. Their love for tea clearly transcends generations for Dilhan and Malik’s sons and daughters are learning tea, preparing for a time when they assume responsibility for the covenant that Merrill made, when in the 1950s he declared that he would devote his life to bringing quality back to tea, ethically. At the time Merrill conceived his dream to one day offer consumers Ceylon’s finest tea, picked, packed and shipped direct from origin, tea was controlled by a handful of big brands which were doing the opposite. Driven by a relentless desire to maximise profits and recoup their investment in the family tea companies that they acquired, these companies cut costs. That meant cutting quality. These are important because traditional tea, made in the ‘orthodox’ style – a production process that starts with handpicking the leaves and continues through withering, rolling, oxidation and firing – follows a technique perfected over centuries. It produces tea that are varied and sophisticated. 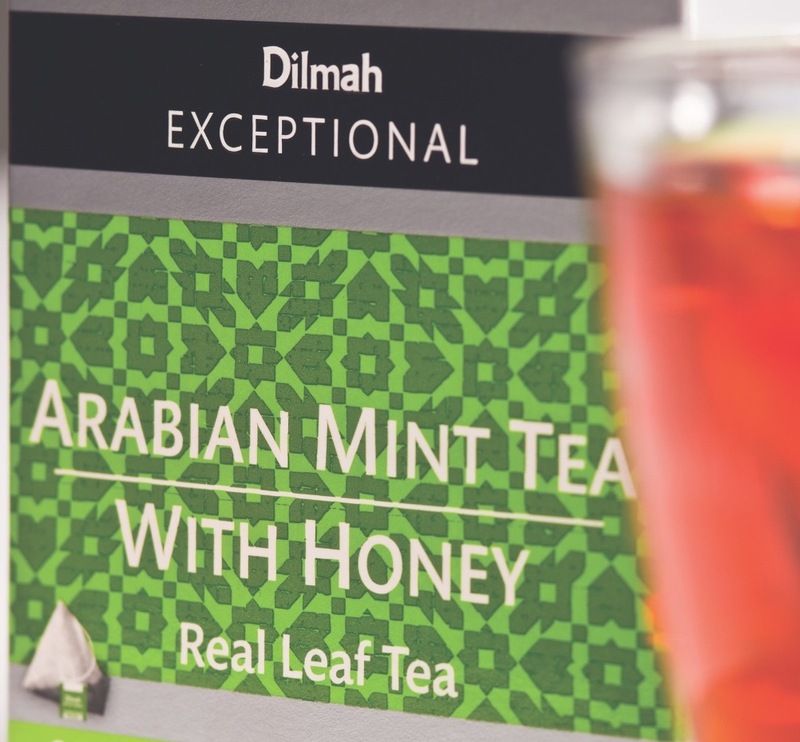 Dilmah South Africa recently sent me a range of their Exceptional Teas. 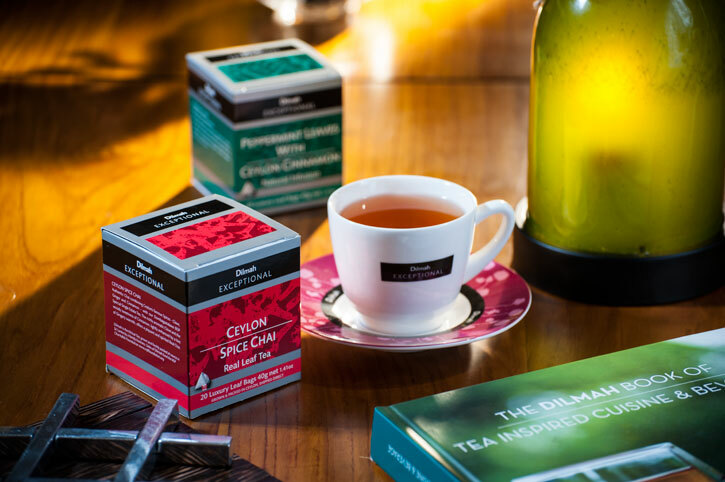 A range of infusions from Gentle Minty Green Tea, to Italian Almond, Ceylon Spice Chai a veriety of berry teas and a fabulous Elegant Earl Grey. 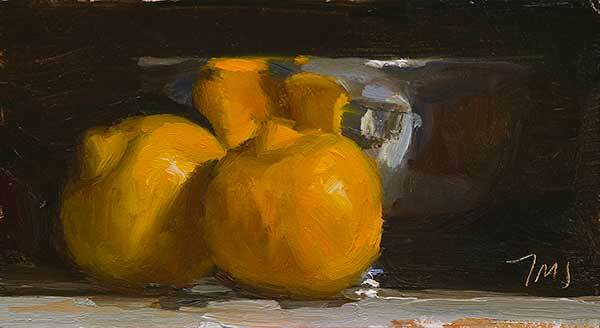 Earl Grey’s distinctive aroma comes from the Bergamot Orange – definitely tea royalty for me. I drink it hot or cold without milk, hot with milk and it makes a wonderful iced tea. I can really recommend these teas, they offer a totally different experience and if you love tea, you will love these.